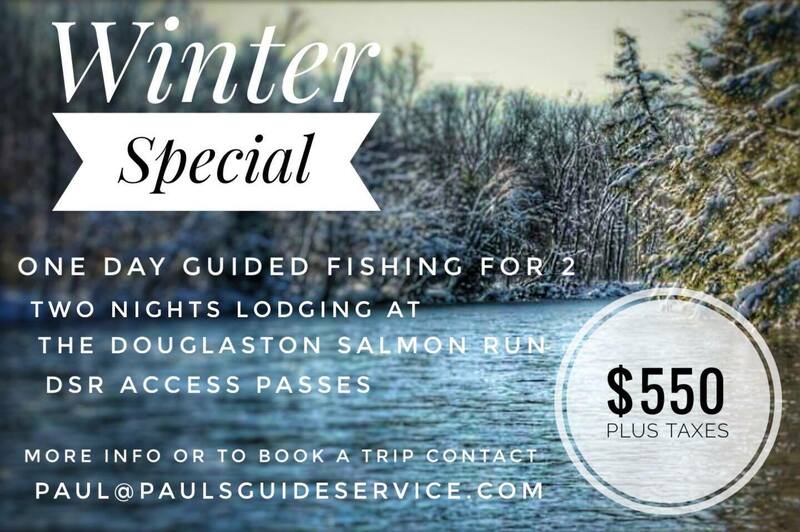 The Douglaston Salmon Run and Paul’s Guide Service are excited to announce a Winter Lodging/Fishing Package valid now through Mar 31, 2018. 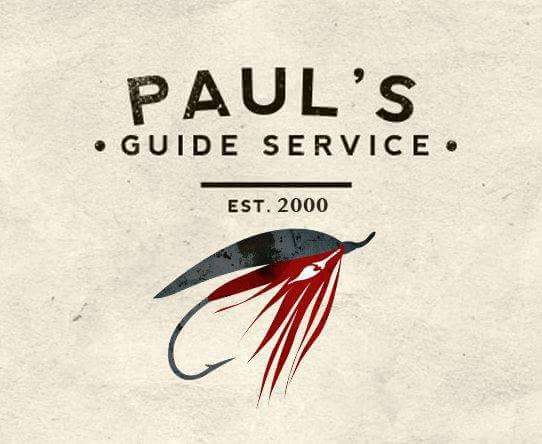 Come spend a day fly fishing for Steelhead with Paul’s Guide Service, and spend two nights in a cozy DSR lodge, DSR fishing passes are included! Plus, you have the option to purchase discounted day passes for the duration of your stay! We have a one angler rate also, contact us for that! Don’t wait, contact Paul to reserve your trip today!